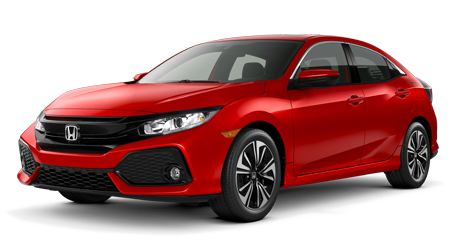 At Prescott Honda, you’ll find a friendly staff that gives great customer service as well as a low-pressure, small town environment, and you don’t have to take our word for it! 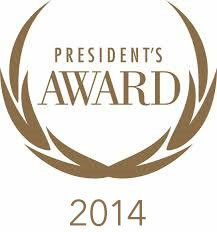 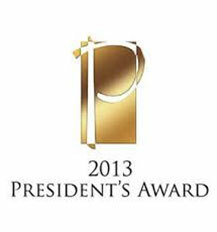 Prescott Honda was the recipient of 4 consecutive Presidents Awards. 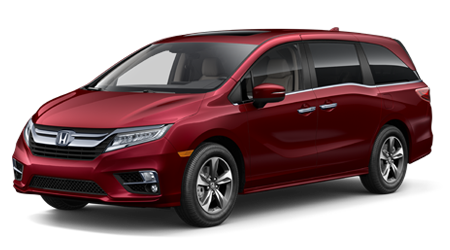 Family owned and operated, Prescott Honda is Arizona’s Honda connection from every direction, and we’re proud to serve Prescott and the Prescott Valley, Chino Valley, Flagstaff, and Phoenix areas. 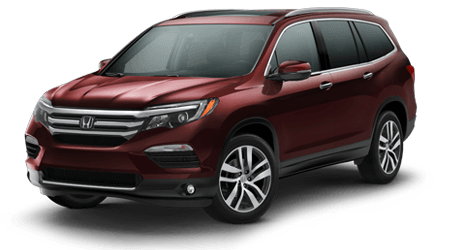 We feel it’s important to give back to the communities we serve, so we’ve partnered with both the Prescott Chamber of Commerce and the Chino Valley Chamber of Commerce, as well as worked with the Salvation Army, Toys for Tots, and the Prescott Fire Department. 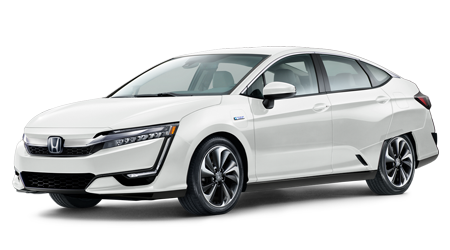 We are conveniently located at 3291 Willow Creek Road. 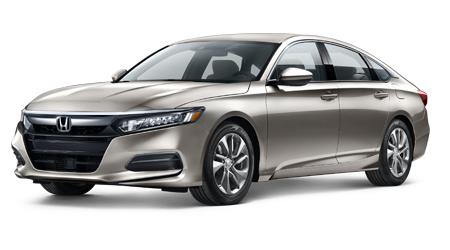 Come by today for a test drive or call us at (928) 778-5500 to get started finding your new Honda. 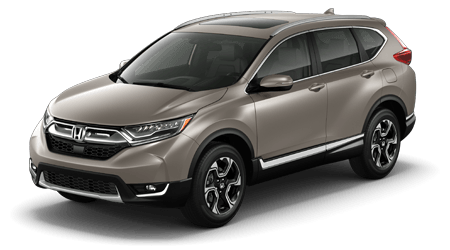 Whether you are shopping for a versatile new Honda CR-V or a used Accord or Civic, Prescott Honda has a competitively-priced vehicle in-stock for you! 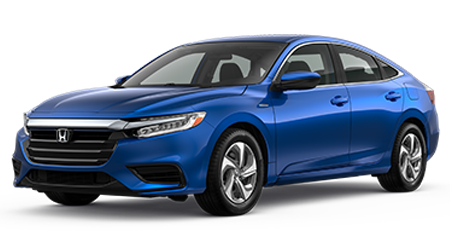 While we may have the friendly feel of a small town dealership, we carry an impressive selection of the latest Honda models as well as quality pre-owned options from a variety of automakers -- all at low prices! 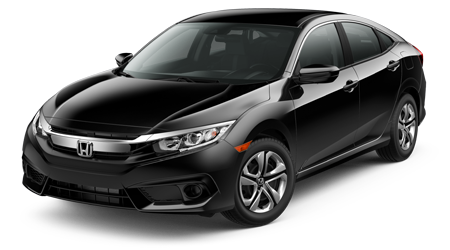 If you are looking to secure financing for that new or pre-owned Honda, then you have come to the right dealership. 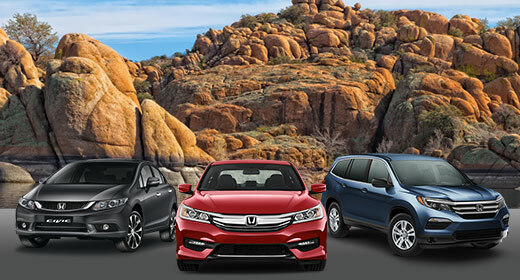 We proudly offer Honda financing options for you to consider. 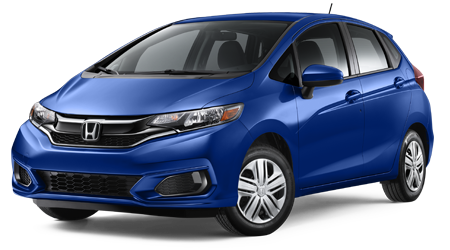 If you have less than perfect credit, then contact us about our alternative financing packages. 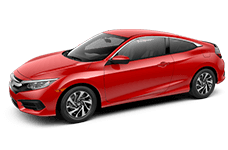 With our in-house finance department and online auto loan application, car buyers from nearby Sedona, AZ and surroundings communities can discover competitive loan rates. 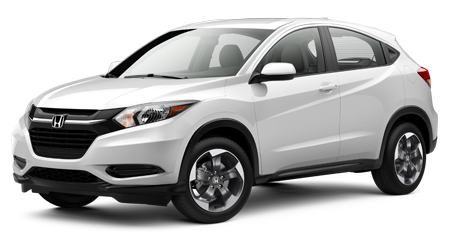 We welcome you to visit our Honda service center in Prescott, AZ for your Honda's next maintenance appointment. 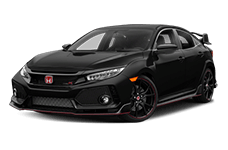 From tire rotations, brake service and oil changes to your Honda's recommended maintenance, our factory-trained and ASE Certified technicians provide the services that keep your Honda running its best. 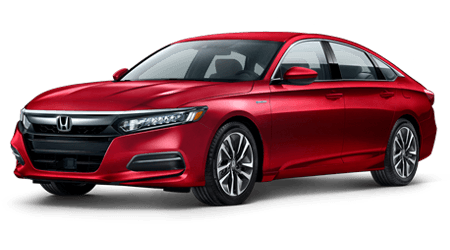 With our skilled service team and genuine Honda parts, Prescott Honda offers continued service to Prescott Valley area Honda drivers long after their new or used Honda purchase. 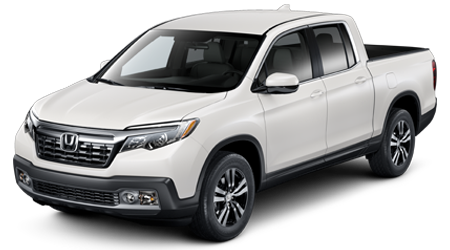 Contact our Honda sales, finance, parts and service staff today or visit us in Prescott, AZ for a closer look at our quality automobiles and services!